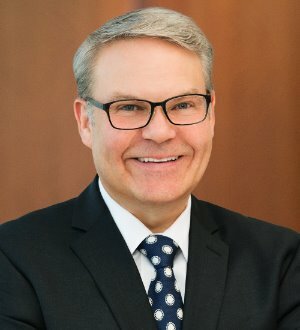 Jonathan P. Froemel, a partner in the Chicago office of Barnes & Thornburg, is a member of the firm's Intellectual Property and Litigation Departments. Jonathan's intellectual property practice focuses on trademark prosecution and... Read More. 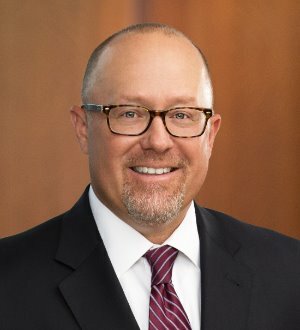 Dan Albers advises on intellectual property disputes and commercial litigation, trials and appeals. 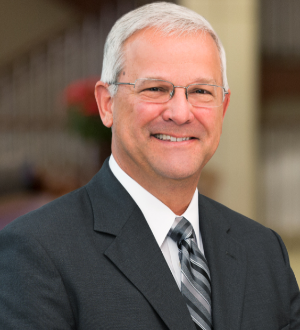 A consummate advocate, Dan is known by clients and colleagues alike for providing persuasive and clear arguments grounded in sound legal... Read More. 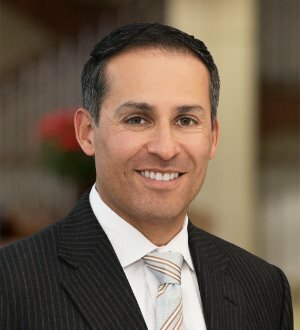 Michael Carrillo advises individuals and businesses on patent, trademark, copyright and trade secret matters, as well as on foreign and domestic patent and trademark protection. 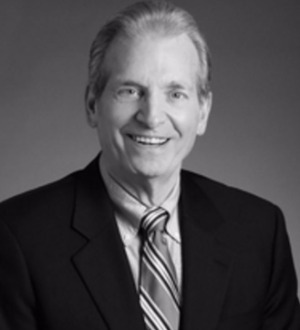 Michael navigates clients through and beyond developing,... Read More. 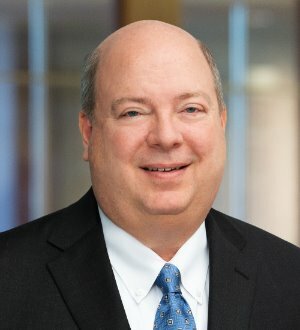 Tom Donovan advises on patent and trademark litigation and prosecution, unfair competition and trade secret litigation, as well as a variety of licensing-related matters. Regardless of the client or the complexity of the matter at hand,... Read More. 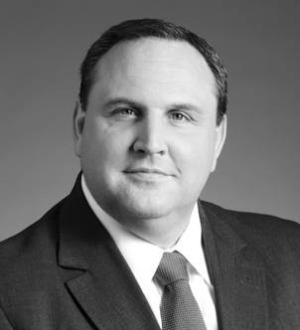 From idea inception and product design to patent and trademark prosecution to licensing and legal opinions to dispute resolution and litigation, Jeff Gray advises on the full spectrum of intellectual property protection and enforcement.... Read More. Mark Hagedorn advises on a wide variety of intellectual property matters, including patent, trademark and copyright solicitation and IP litigation, licensing and counseling. Appreciated for his honesty and practical legal advice, Mark... Read More. Grant H. Peters is a partner in the Chicago office of Barnes & Thornburg, a member of the Intellectual Property Department, co-chairman of the Climate Change Practice Group, a member of the Professional Responsibility Committee, and a... Read More. Law Offices of Mark E. Wiemelt, P.C. 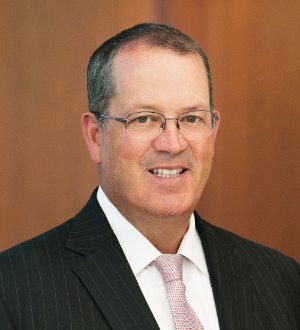 McAndrews, Held & Malloy, Ltd.
Floyd A. Mandell is national co-chair of Katten's Intellectual Property department and co-head of the Trademarks and Trademark Litigation practice. He has earned widespread recognition for his world-class intellectual property counseling and litigation practice, which... Read More. 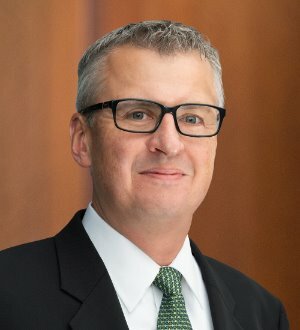 Troy A. Groetken, Shareholder Email. tgroetken@mcandrews-ip.com Tel. (312) 775-8259 Practice Areas: Global Intellectual Property Portfolio Analysis, Counseling & Management; Complex Chemical, Small-molecule Pharmaceutical, and... Read More.